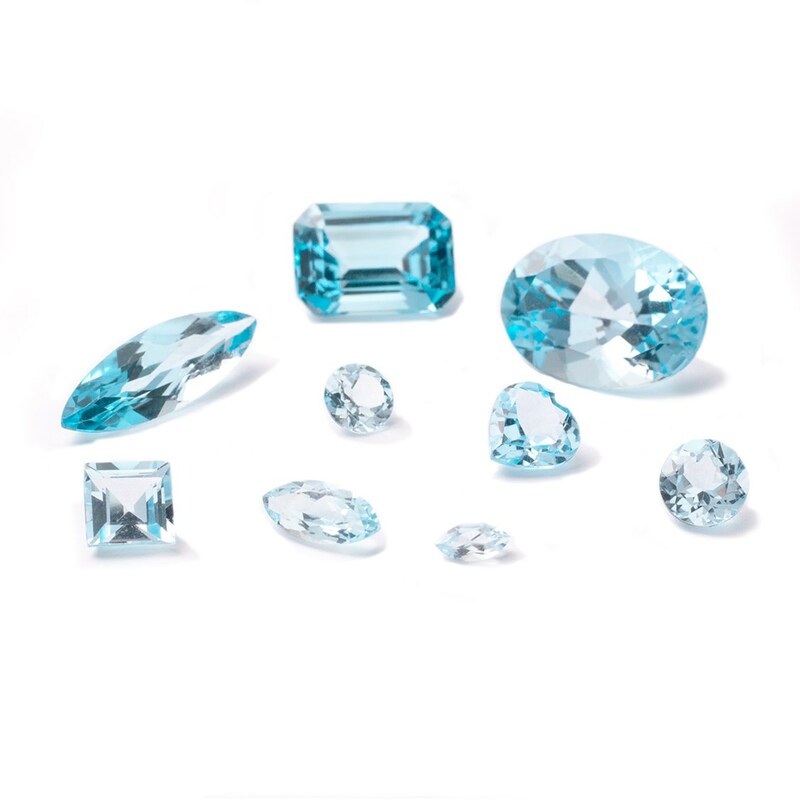 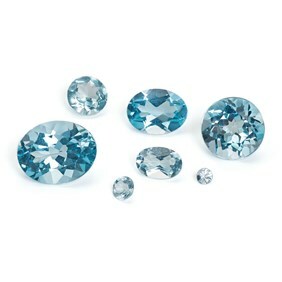 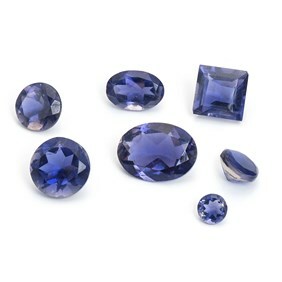 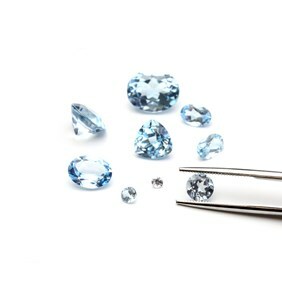 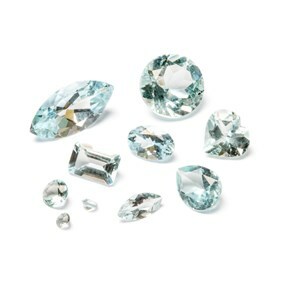 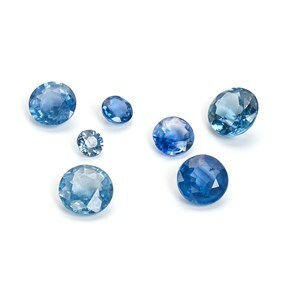 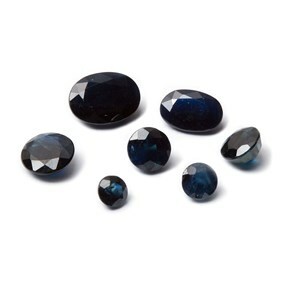 We have requests for blue topaz so often we have now made it a regular stock item! 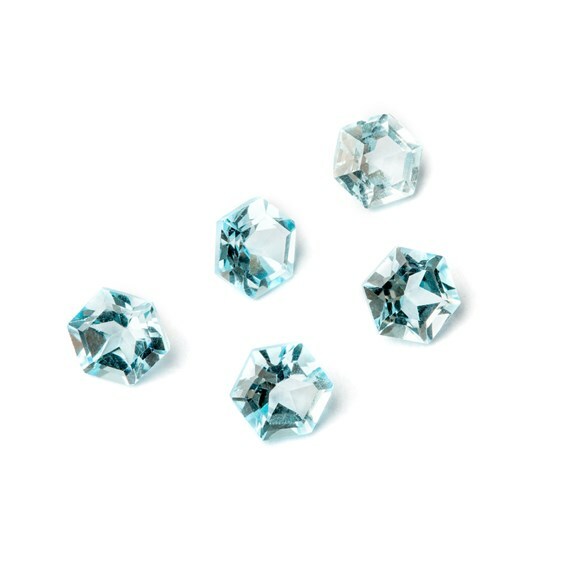 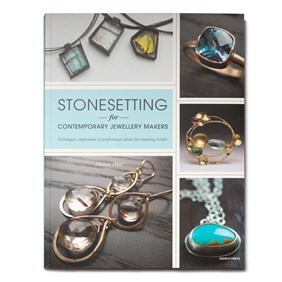 This popular stone is a beautifully intense, sky blue colour so it really stands out in all your silver and gold jewellery. With a faceted top and pointed back. 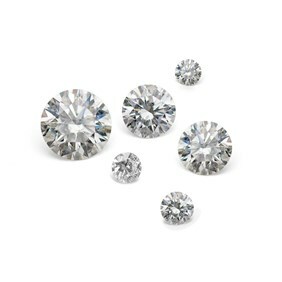 Topaz has a hardness of 8 on the Mohs scale. For more information on Topaz, click here.